~ by connetta on December 1, 2008. 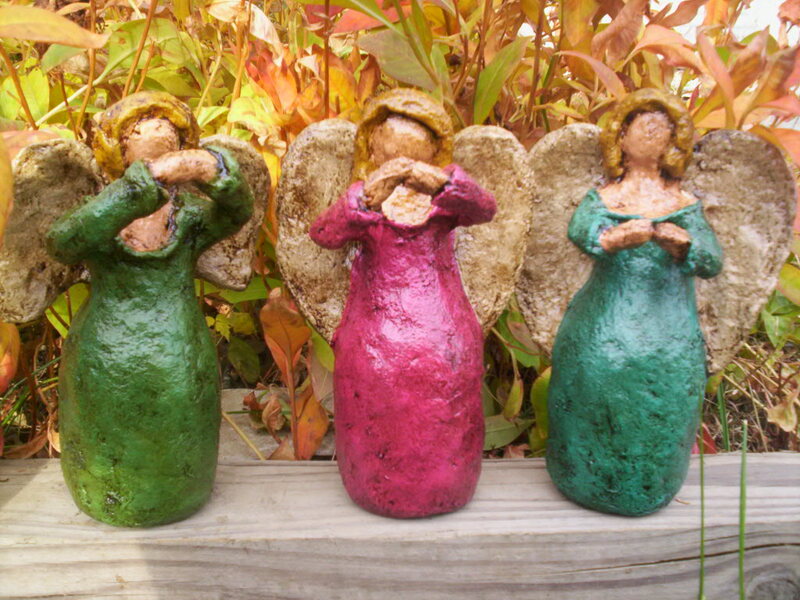 Very nice Angels, will there be Winter Angels too. glad you enjoyed my blog..thanks for letting me know you was here…stay safe over the holidays. 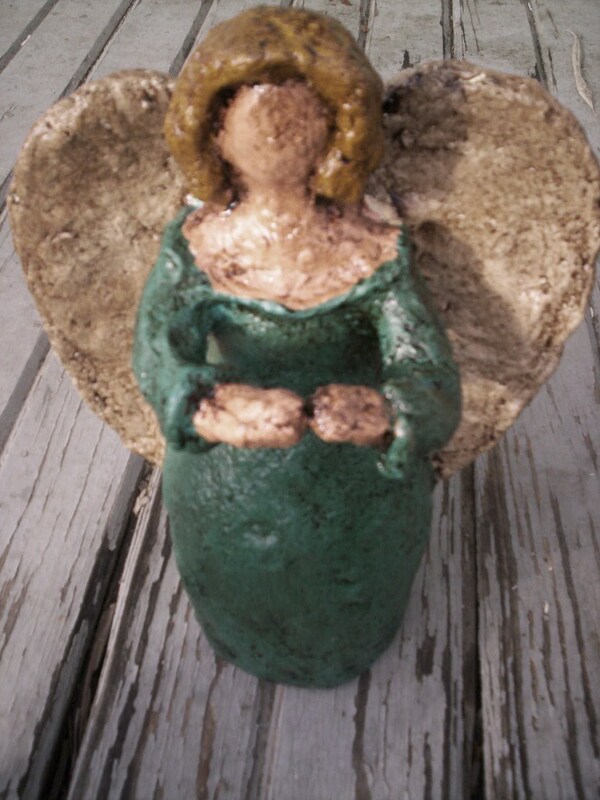 Can you teach how to make the angels?